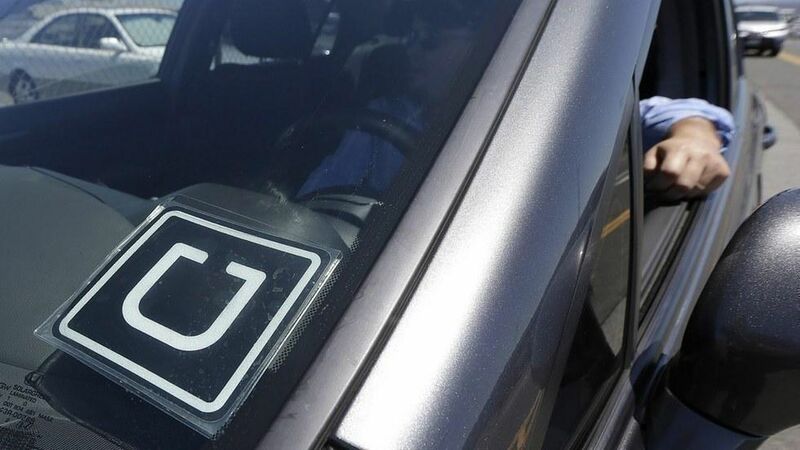 Uber's in-app tipping feature is rolling out to 121 cities in the U.S. and Canada, including New York and San Francisco, the company said on Thursday. Uber first tested the feature in three cities. Reluctant change: Uber long resisted adding an in-app tipping feature, even though it's been available via Lyft. The change in attitude comes as the company looks to improve its image and relationship with drivers, who consistently say that they would like the ability for riders to tip though the app. Uber says the feature will be made available to all U.S. markets by the end of July.